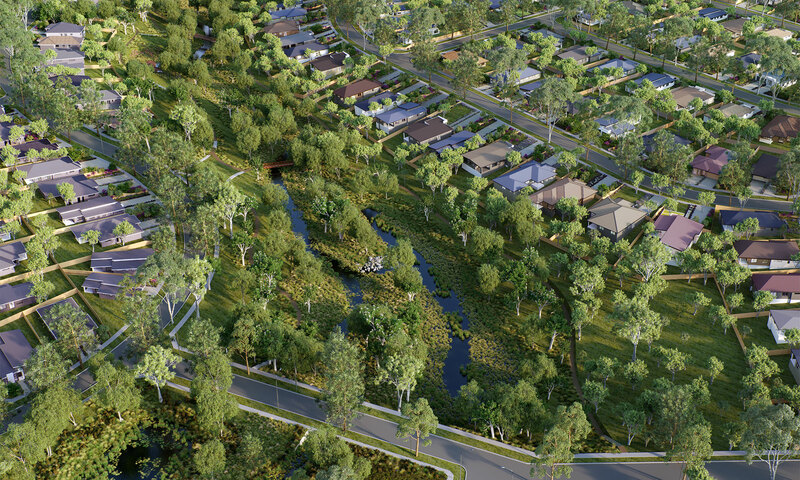 Brookfield Lakes is an exciting new residential land estate set to redefine community living within the region, with a focus on forging neighborhood ties and integrating within the inherited bushland backdrop. 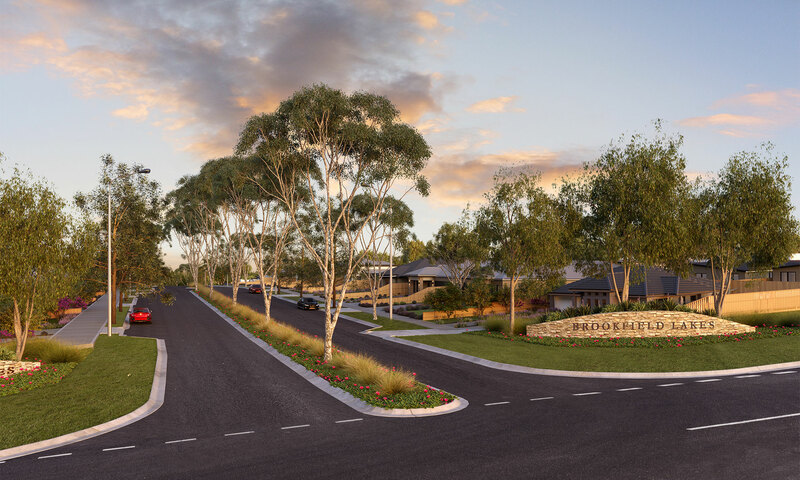 Adjoining Goose Gully Golf Course, a stone’s throw away from Bairnsdale township and at the gateway to the greater Gippsland region, Brookfield Lakes is a perfectly interconnected precinct, offering unrivaled lifestyle opportunities. Brookfield Lakes is designed to become a contemporary, thriving community, providing the perfect address for your new home. 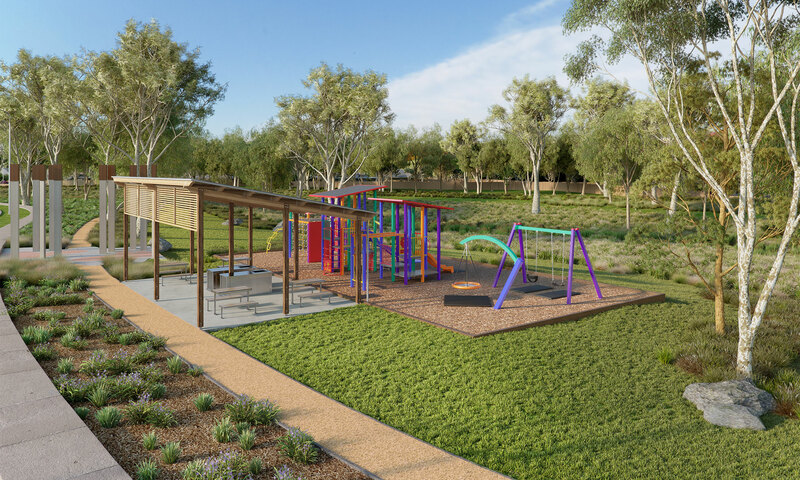 At the core of this premium estate is a focus on supporting better living, connecting residents through quality wide open spaces and shared amenities. 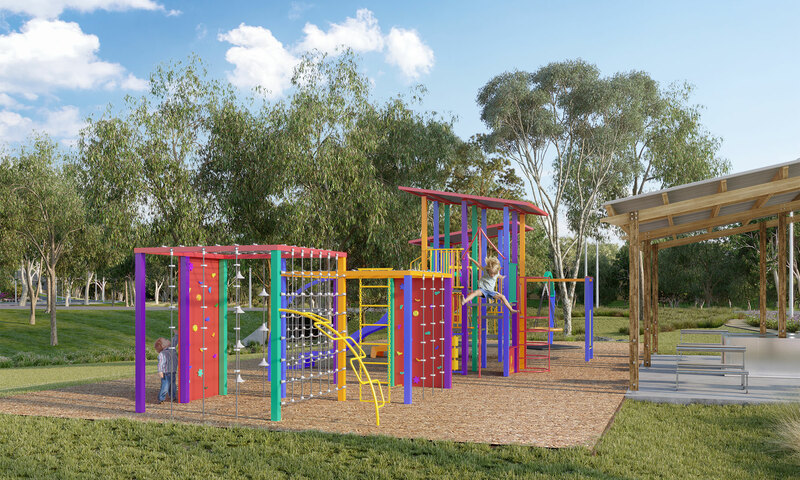 Various walkable routes throughout the development are designed to enhance convenience, with every home enjoying walking distance to the communal playground, parkland, the Brook and the activity centre.